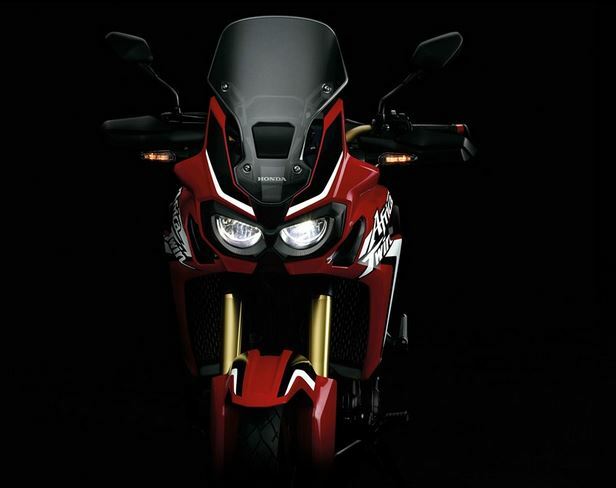 Honda has released images of the upcoming Africa Twin. 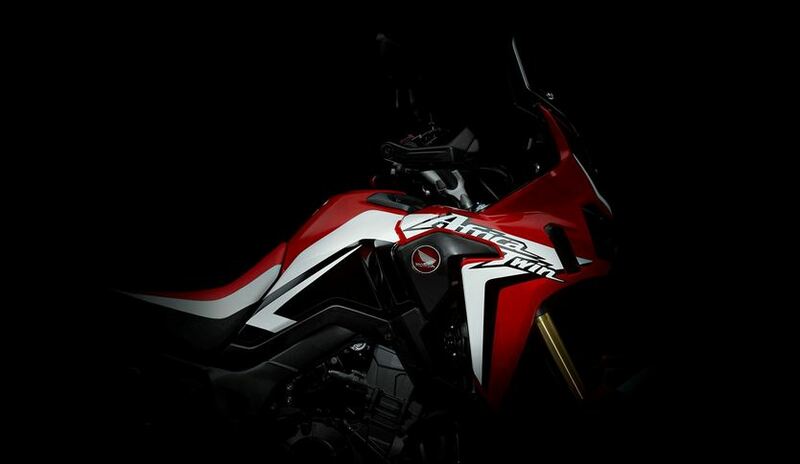 The CRF1000L as it is officially named will be born with the same DNA shared by its parents the XRV 650 and XRV 750 Africa Twin. Additionally the new model will feature Honda’s Dual clutch transmission and is expected to go on sale soon. (2015 Autumn in the UK). No word yet from Honda South Africa on pricing and availability.